The 5 days trip to the highland region of Georgia, that you will never forget. 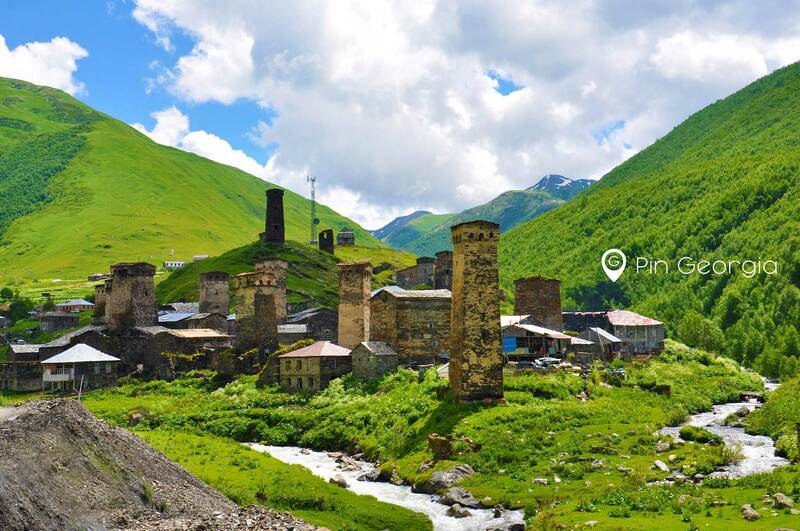 Svaneti is the paradise on earth with its untouchable nature and authentic cultural monuments. Hiking to the glaciers of Caucasian mountains will make your trip an unforgettable travel experience. Svaneti is located to the north-west part of Georgia, at the Greater Caucasus mountains. The region has been saved by its inaccessible location, which helped to preserve timeless feel. The main town of the region is Mestia, known as the place of thousand towers, famous with its hospitality and delicious cuisine. Mount Ushba known as the “Matterhorn of the Caucasus” is located near Mestia. Skhara is the highest peak in Georgia, located not far from village Ushguli which is the highest inhabited settlement in Europe, recognized by UNESCO as the World Heritage Site.